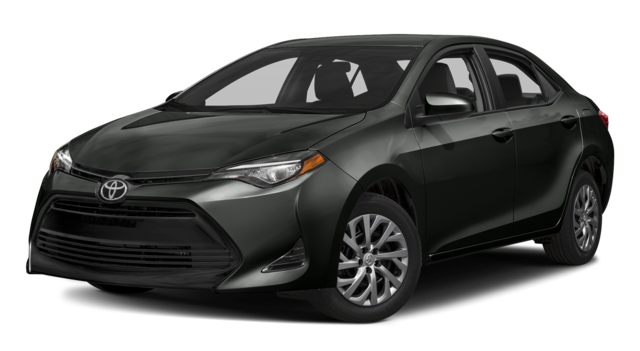 If you’re looking for a compact sedan in Knoxville, then the 2018 Toyota Corolla is the obvious choice. 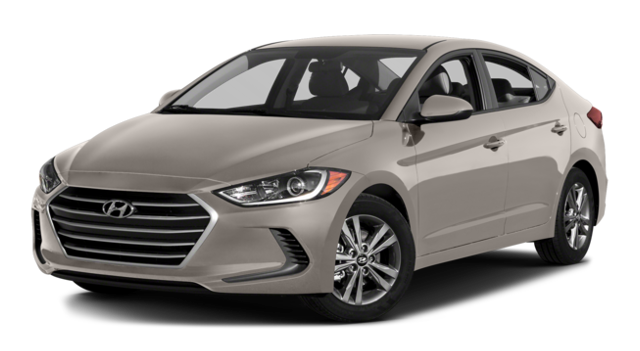 As proof, we compared the Corolla with the 2018 Hyundai Elantra. While both vehicles offer some features in common, it’s easy to see why more Morristown commuters pick the Corolla for their daily drive. Get behind the wheel of a 2018 Toyota Corolla and see why it’s a top pick over the 2018 Hyundai Elantra. 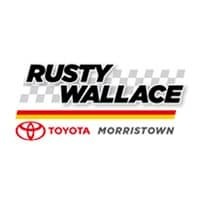 Contact Rusty Wallace Toyota or visit our showroom in Morristown, TN to learn how easy getting the affordable financing you need can be.